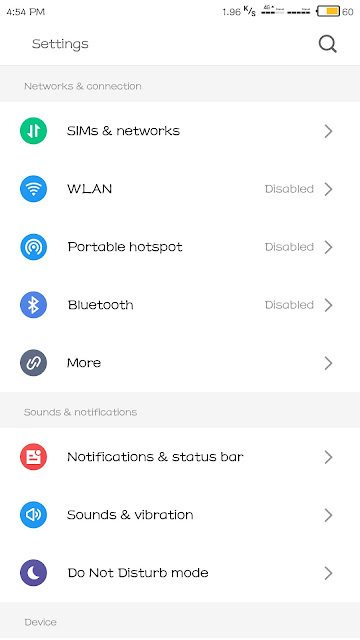 After the release of Jio every customer want to experience the true 4G but the Meizu device owners have to rattle alot but no worries today I am going to show you how to enable Jio data on any Meizu 4G enabled devices . 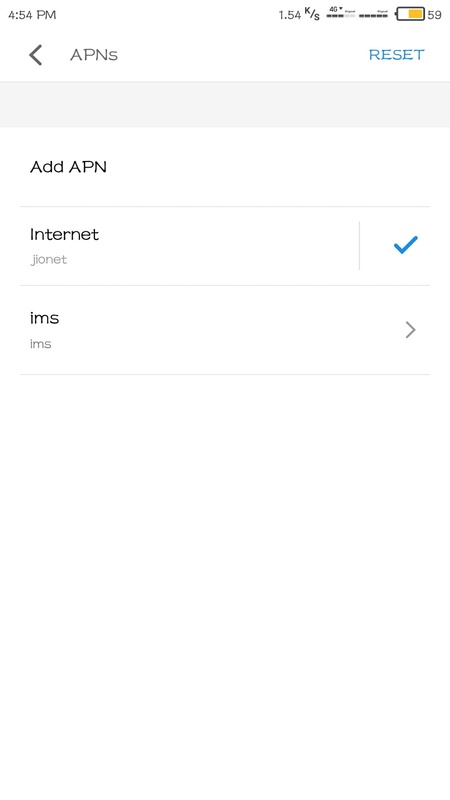 Firstly we have to find the APN option in the settings>sims and network. Here we have to add the following thing which are mentioned on the screen shot . 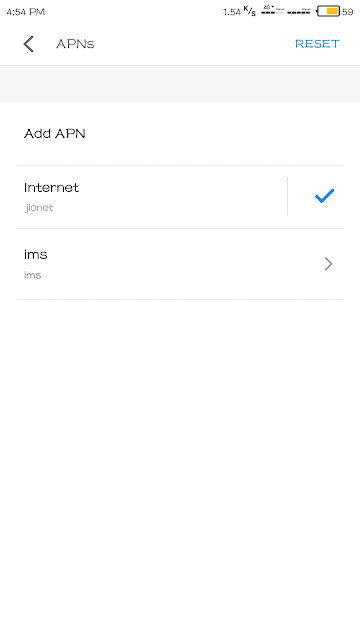 I also have made another post about how to enable the VoLTE option in Meizu 4G enabled devices you can aslo check that post too.